We take reservations for groups 6 or more. 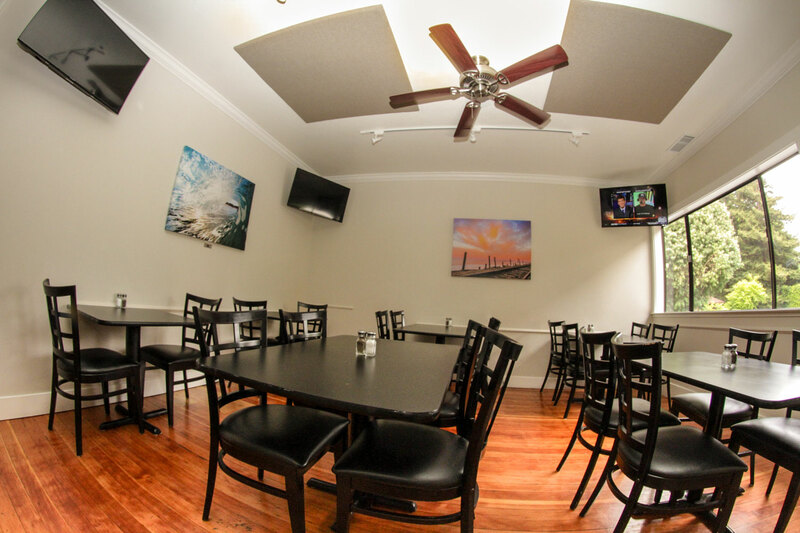 For parties, events, and larger groups, we have a semi-private banquet room that can accommodate up to 24 people. Please give us a call for details and availability. Pete Vomvolakis and Austin Welch, with the help of hardworking and supportive friends and family members, have transformed an original 1930’s Aptos home into a beautiful new restaurant and full bar. Pete and Austin have both worked in the local restaurant industry for years and are well known in the community. A talented kitchen staff led by Alvaro Velazquez and Saul Bracamontes use only high quality, fresh ingredients to create classic and updated American comfort foods: delicious appetizers and small plates to share, soups, large salads, sandwiches, burgers, hearty entrees– something for everyone. 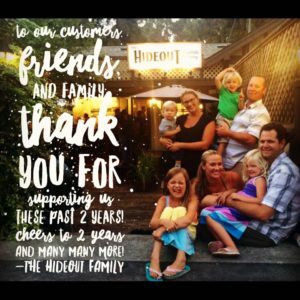 The Hideout is a family-friendly environment where you can talk business, catch a game, or share a meal with friends. 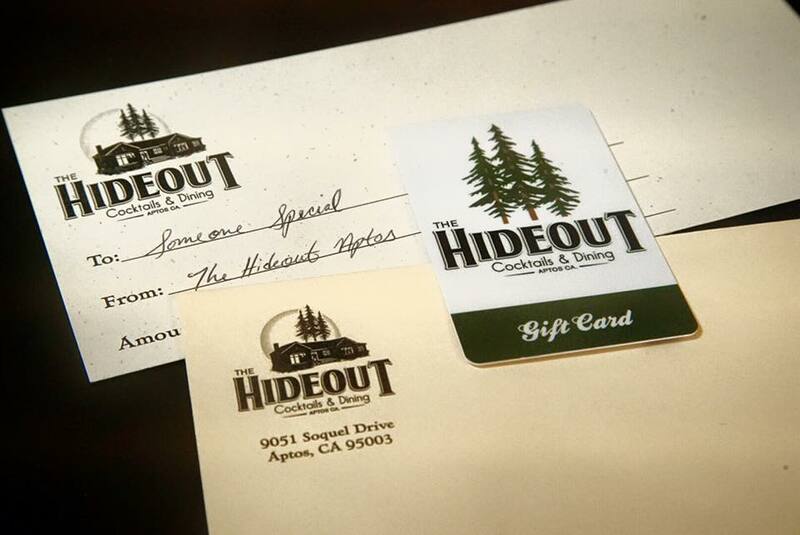 We look forward to seeing you soon at The Hideout!